Al-Qassam spokesman Abu Obeida tweeted, “The Brigades have raised the level of alert to protect our people and respond to any Zionist aggression in the light of the ongoing events taking place in northern occupied Palestine." In response to the provocation, Israel attacked the drone's command center. During the IAF operation, Syrian surface-to-air missiles downed an Israeli F-16I fighter jet. Both pilots suffered injuries, and ejected after reaching Israeli territory. 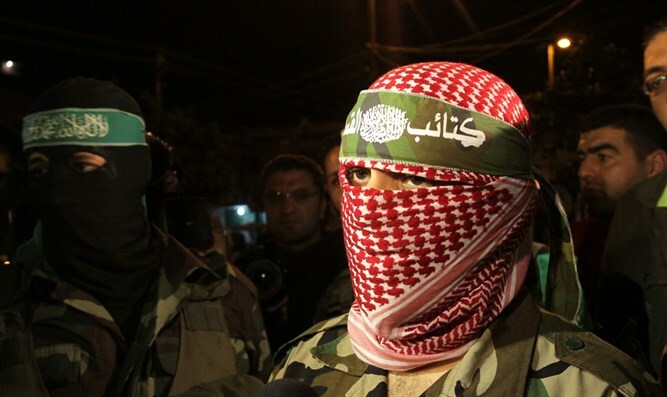 Later, however, a senior member of the terrorist group said that Hamas does not believe a military conflict with Israel is imminent and "is not interested in any escalation against Israel."